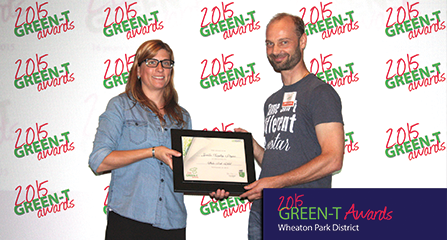 WHEATON – The Wheaton Park District recently won a recycling award for its work on environmental awareness, according to a news release from the district. 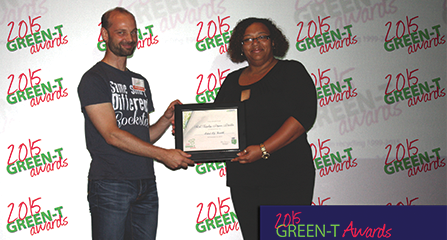 Clothing recycler USAgain honored the district during the 2015 Green-T Award ceremony at Chicago’s Shedd Aquarium for its efforts in reducing waste by increasing textile recycling options and community awareness. 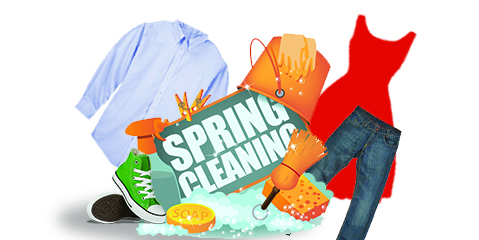 The district has collected 73,000 pounds of textiles since 2011. For more information, visitusagain.com. 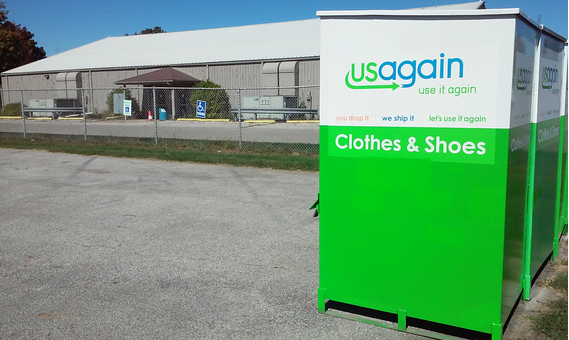 (CHICAGO, IL) May 13, 2014 – USAgain, the for-profit textile recycling company, is pleased to announce Byron Cusd No. 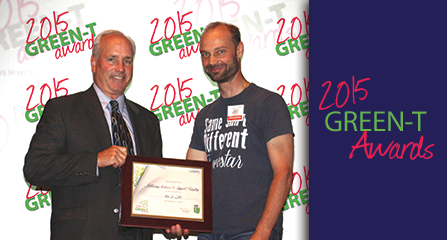 226 as the third-place winner of the 2014 nationwide Earth Month Challenge. Byron Cusd No. 226, located at 696 N. Colfax in Byron, Illinois, had a total collection of 3,606 pounds of deposits and will receive $500 cash. 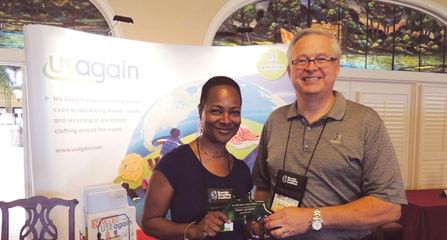 Schools earned prizes ranging from $100 to $1,000 for helping in the mission to reuse and recycle textiles. 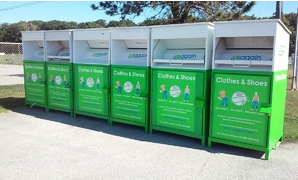 The other four of five top winners include Pui Tak Christian School located at 2301 S. Wentworth Ave., in Chicago with 4,023 pounds; Amador Valley High School located at 1155 Santa Rita Road in Pleasanton, California with 3,868 pounds; St. Clare School located at 214 West 3rd St., in O’Fallon, Illinois with 2,712 pounds; and Brentwood Academy located at 2086 Clarke Ave., in East Palo Alto, California with 2,557 pounds.